Go toe to toe with sugar-crazed eels taller than skyscrapers, marvel at a giant sentient mutant driftwood, catch a mermaid moose using cream filled candies and get a terrifying hydra to pose for the local news! 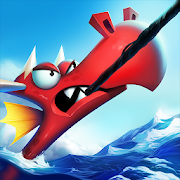 Sail mystical seas in search of legendary creatures in this monster catching game! 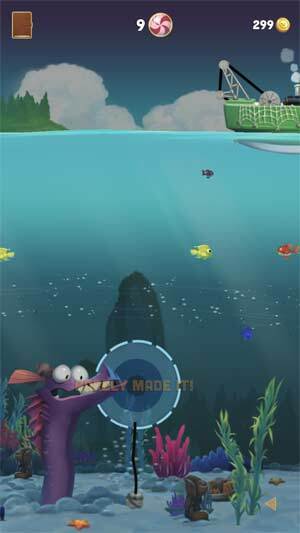 With a simple one tap gameplay, sailors of all ages can begin this adventure. 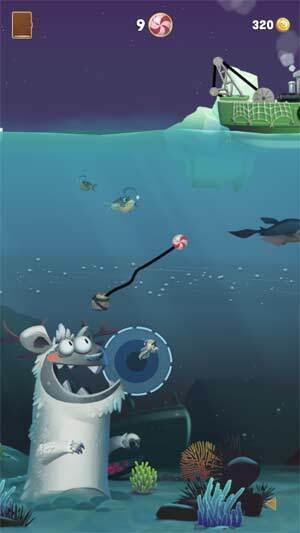 Be prepared to skillfully lure and reel in dozens of unique sea monsters. 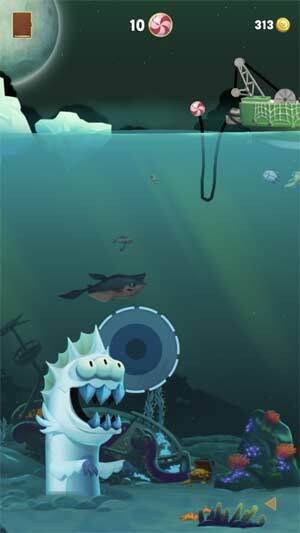 Watch out for wild underwater streams or they'll take your bait for a ride! Get your sea legs ready as the further out you go, the tougher the monsters will be! As the world’s premier monster hunter, it’s your duty to uncover the truth behind the mysteries. All hands on deck! Time to go Monster Fishing!